There are 9 posts in this thread, and it has been viewed 4468 times. 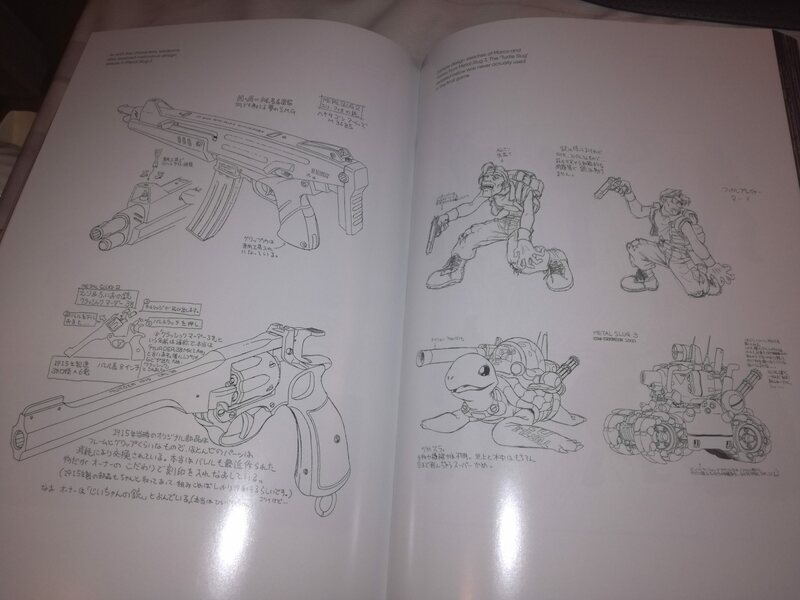 Bitmap Books releases a (art) book about our beloved Neo. 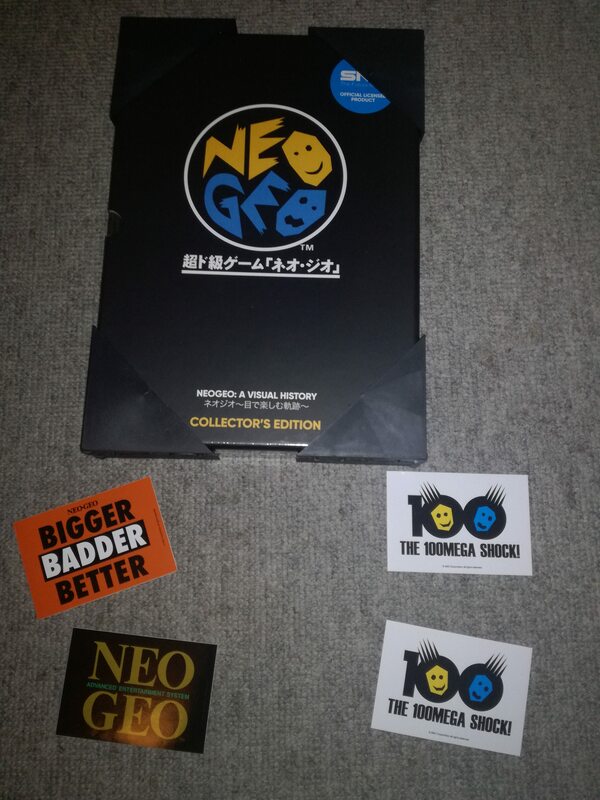 I discovered it somewhat late at Neo-Geo.com this week, so it's no surprise the special editions are sold out. i think im gonna get myself one of those, too. if you get time, tap out a few of your thoughts on the book here! id be interested to hear what you make of it. 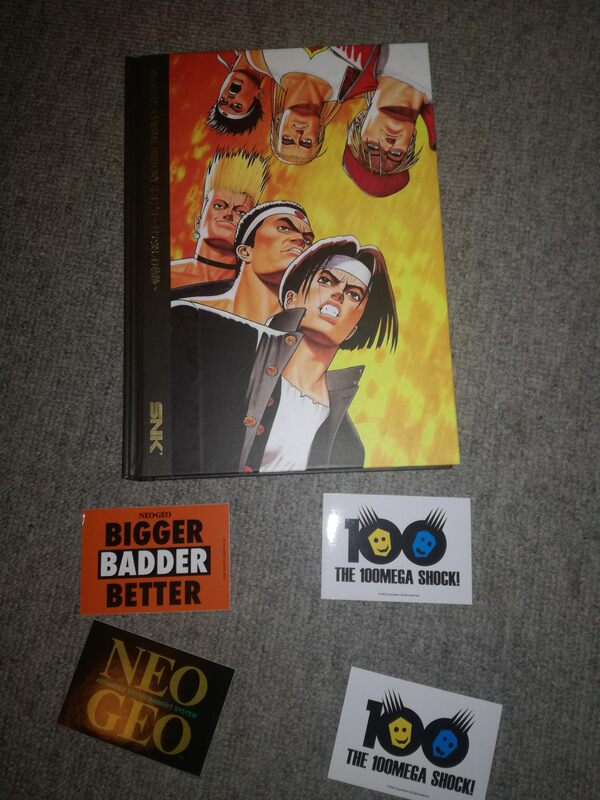 I came late to this too (via NeoGeo.com) but managed to get a Collectors Edition. Mine arrived yesterday. I really like it so far. A very luxurious and heavy book, with glossy photos and scans. Perfectly suits the Neo Geo system. It's definitely more of a coffee table book than a heavy-on-written-content book. But there is still a good amount of that too. 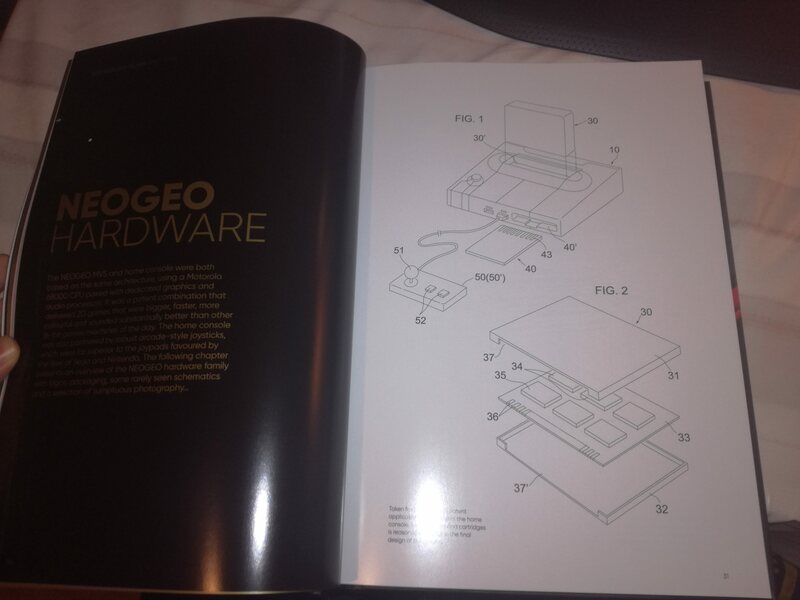 Given it has the SNK licence I would have liked to have seen a bit more detailed information on the development of the Neo Geo hardware and the design of specific games. 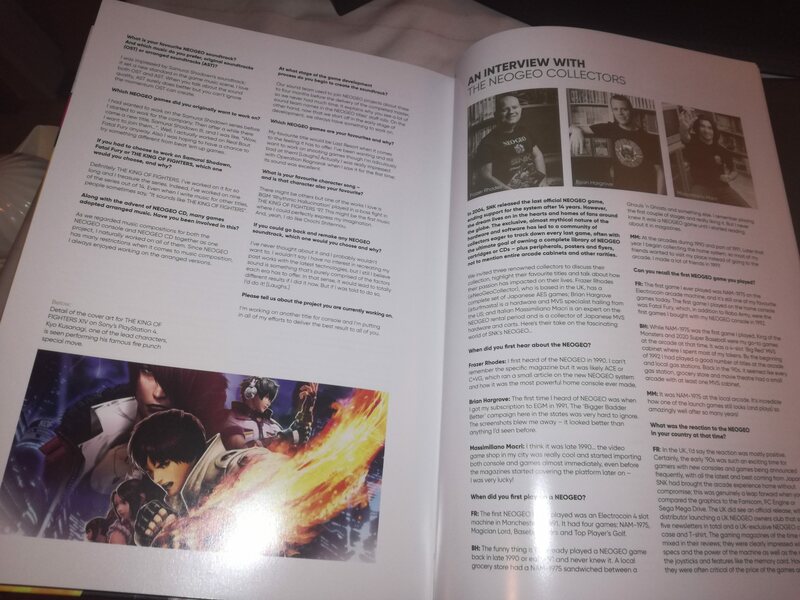 There are a few interviews with SNK staff (Falcoon etc) but they don't really go into that area. Anyway just a minor criticism. Thanks for your replies guys! Offcourse I will share my thoughts about it, no worries. Nice to hear you like it RiKo. Getting the Collector's Edition is a bonus, it would also be my first choice regarding the little step up in price. 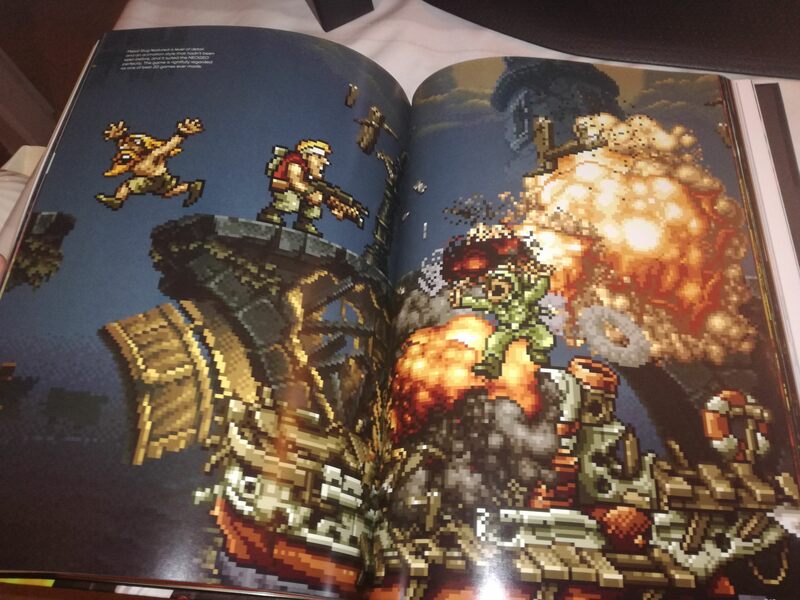 Would be indeed nice to have some more info about the games/hardware, but this is perfect if you want a bundle of Neo games and history in one (art)book. I couldn't receive the book today being not at home, but next friday I will pick it up. Mega Edition arrived today, yay! Picked up the book yesterday. The cover is beautiful and the book itself is heavy, giving a nice feeling you have something in your hands. The engraved, golden letters are awesome! I also like the use of black with gold in the first section. Looking at the photos of the hardware, some are a little too dark. Some are more of the same, more variation would have been welcome. I like the little info in the upper section of the page. Some facts were totally new for me, great to know. I like this book a lot. What are your thoughts? Please share them, thanks! I got the book yesterday as well. I think it's fantastic. It's perfectly crafted with lots of love and dedication. I particularly like the mix of hardware photos, sketches, pixel artwork and background information. All very aesthetic. 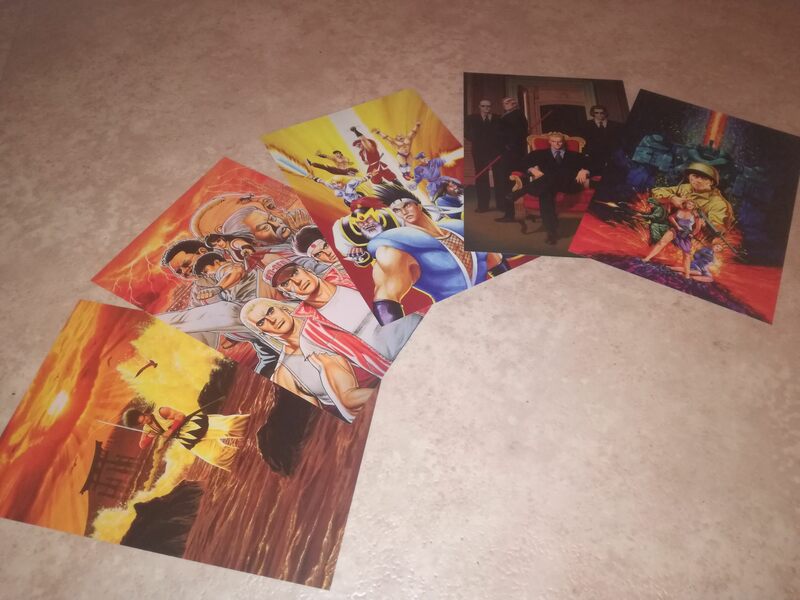 I think so far I like the photos about rather obscure trivia most, like SNK's marketing campaigns and so on. 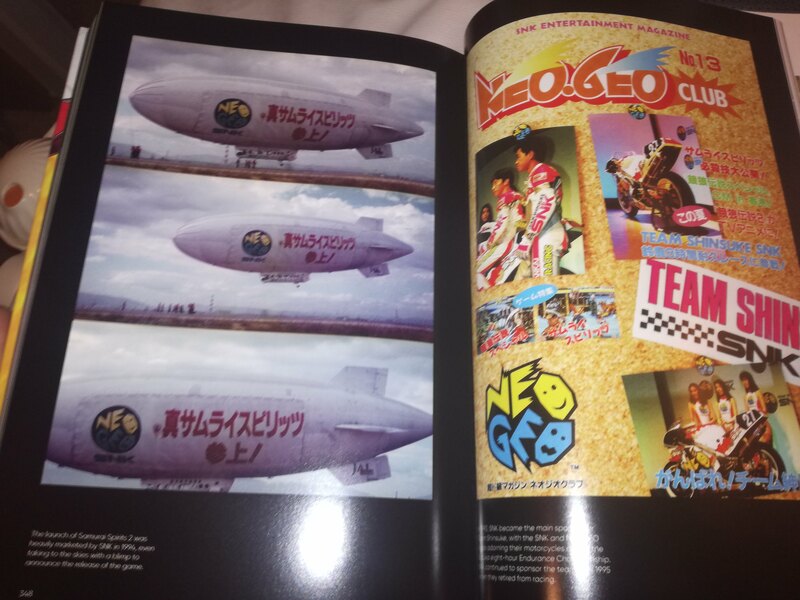 I didn't know SNK launched a f***ing Zeppelin to the skies to promote Samurai Shodown II. Its a lovely quality book but very much a luxury item. Its full of info that we already know so no surprises. If you have the cash its a cool item to have but I honestly would not make yourself skint or choose it over a new game. I suppose us NG fans tend to not be poor as it is simply impossible to be into our hobby on a limited budget ( or at least to own a decent collection). Its an expensive item that will likely increase in value and a premium coffee table luxury but yeah its a nice luxury. I agree that some of the pics are to dark. Don't worry if you can not afford it or are not willing to pay for it as it gives us nothing we don't already know. 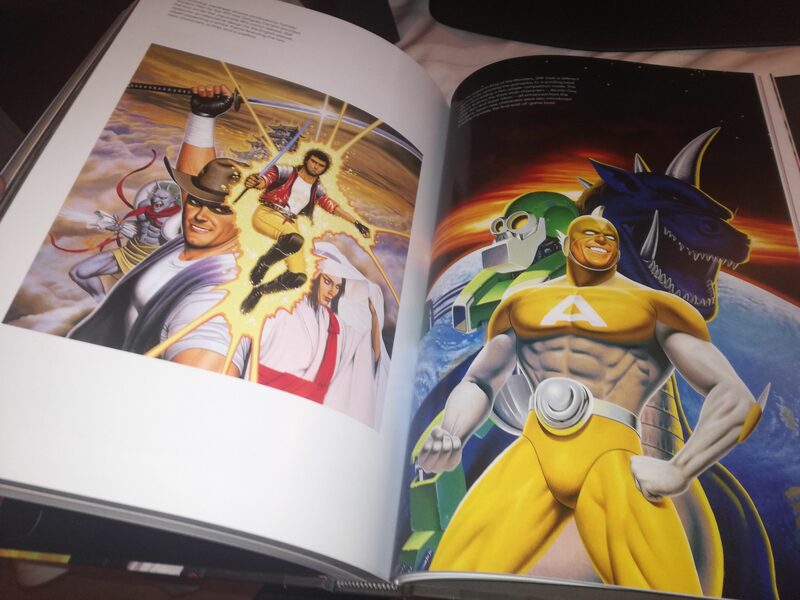 As you've already mentioned, there's not much new things that hasn't already been shown or covered elsewhere, but it's a really nice book and it's much more fun to have the pictures and info in a physical book rather than searching online or trying to make a digital archive. I agree, some pictures are to dark and that's a shame, but overall I'm really satisfied with this book. Maybe not essential, but a very nice collectors item.